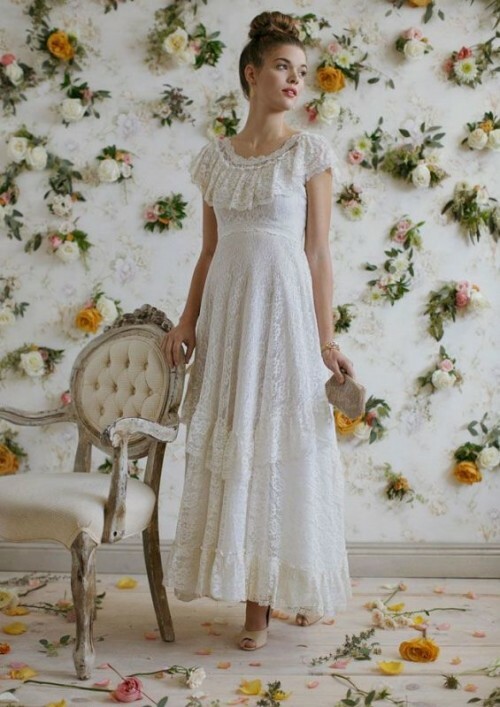 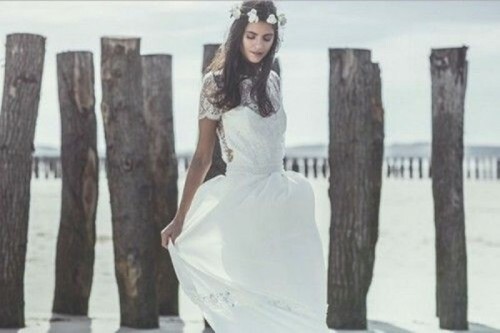 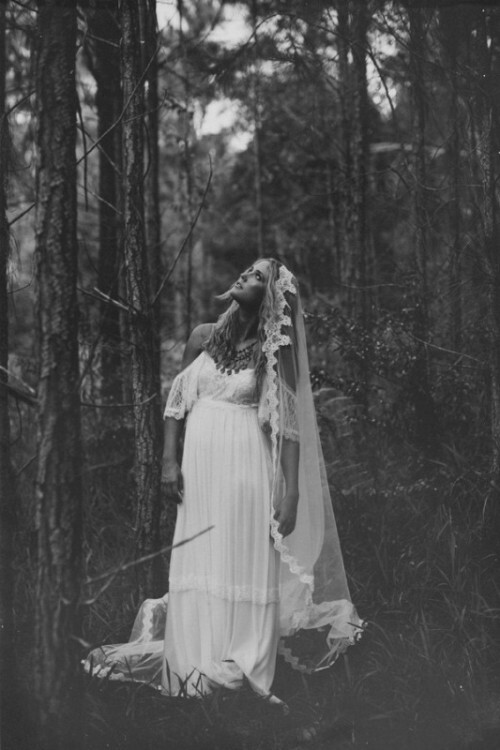 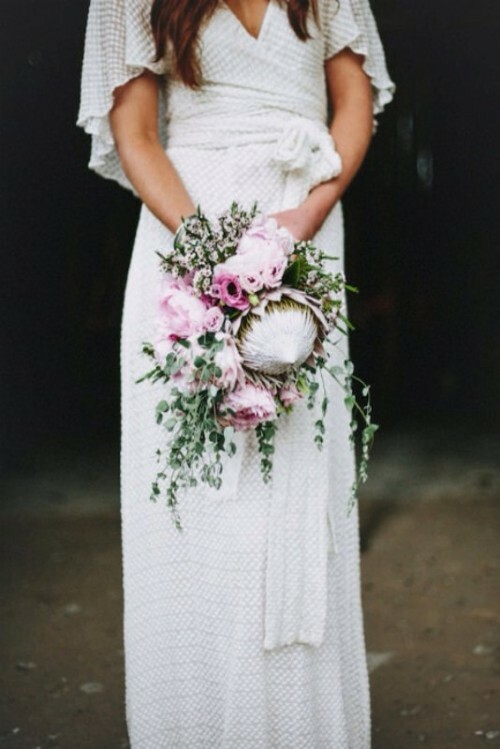 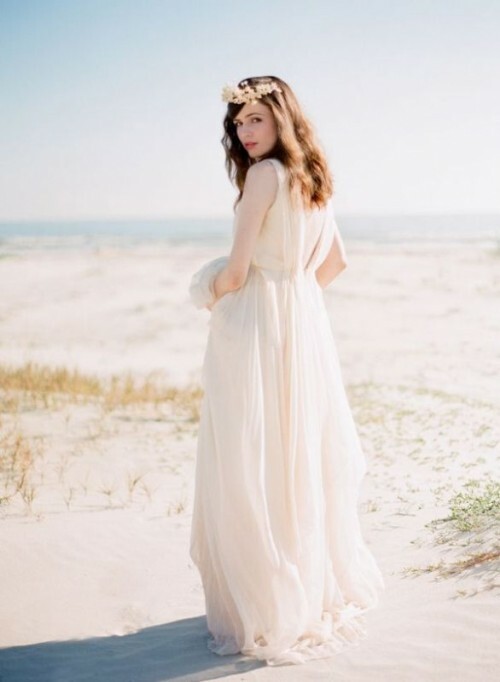 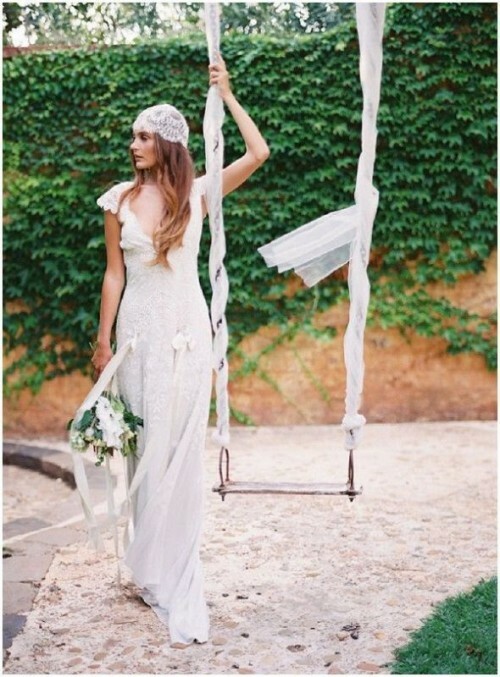 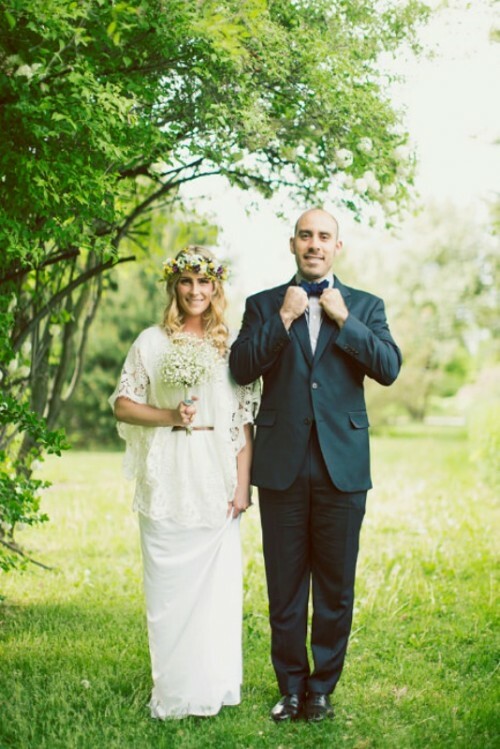 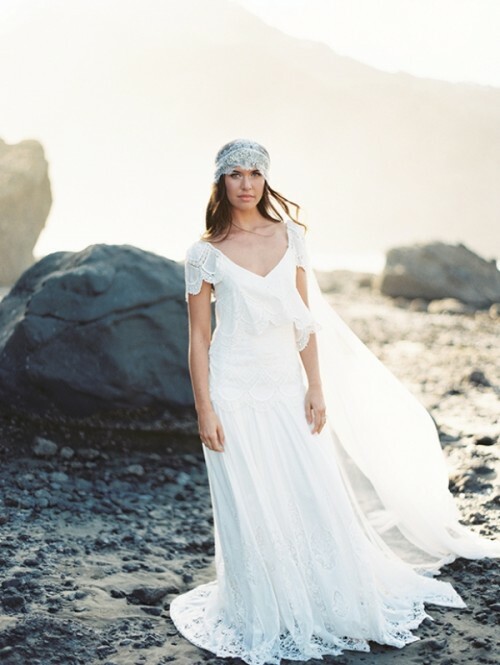 When I think of a boho bride, three words come to my mind: relaxed, romantic and graceful. 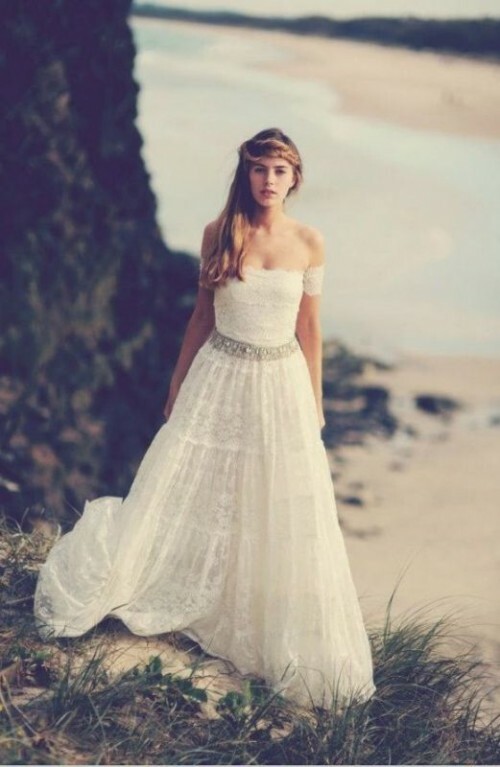 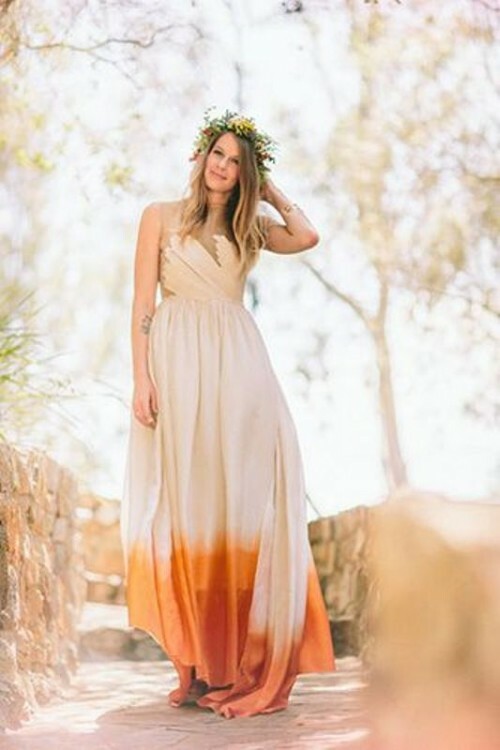 And there she is, strolling barefoot through the fields with wildflowers in her hair… Sounds dreamy, right? 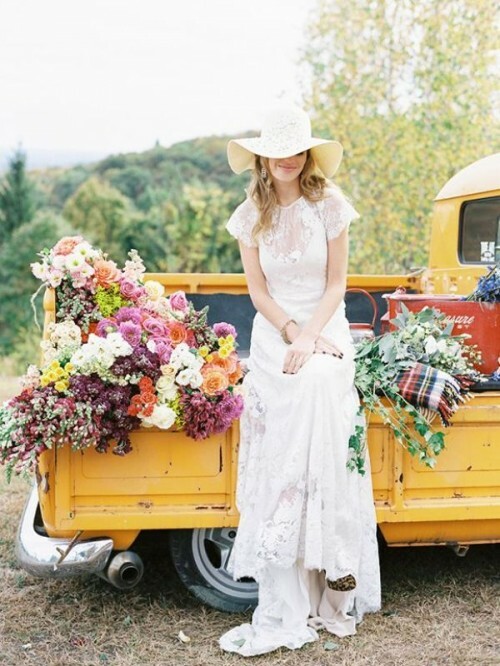 A boho inspired look is ideal for woodland or barn weddings, and if you embrace this essence of boho style, which originally comes from late 60’s and 70’s hippie brides, then this inspirational gallery is for you. 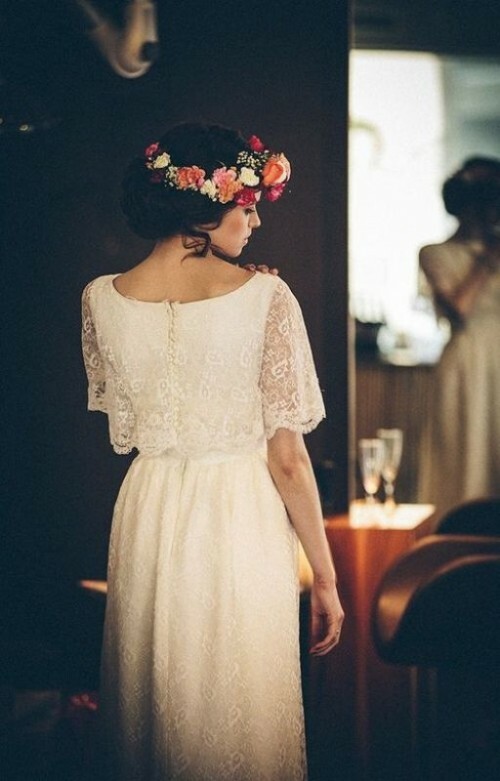 There we’ve rounded up some truly gorgeous examples of boho looks with their unique softness, eclecticism, nostalgic touches and flowing silhouettes. 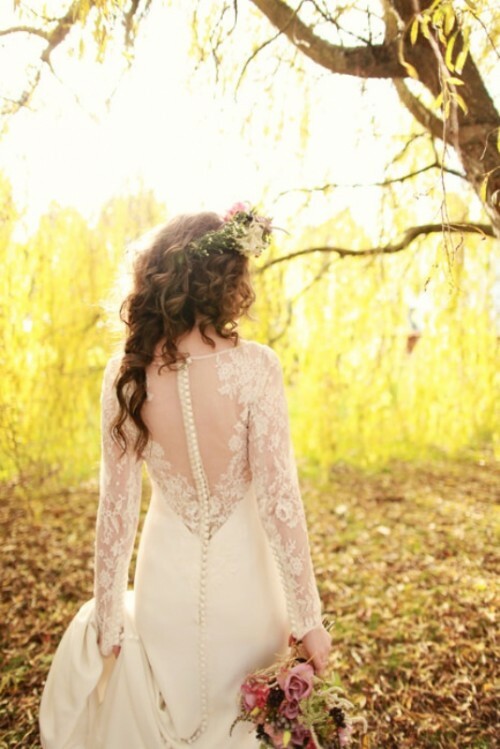 So, scroll down to see them all and be ready to pin your favorites!